Pelling is a small town in the district of West Sikkim, a beautifully located hill station at a height of 6800 ft initially covered with wild thick jungle providing hides and shelter to many indigenous wild animals of that period including Wildman. The place later attracted cattle herders, shepherds and some mediators allowing human habitation around it. Pelling is 115 km from Gangtok, the state capital of Sikim and about 135 km from Siliguri, the nearest railhead. Regular vehicles connect Pelling to the towns of Jorethang, Kalimpong and Namchi alongwith Gangtok. 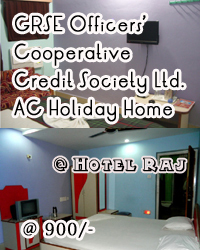 The nearest airport is Bagdogra . 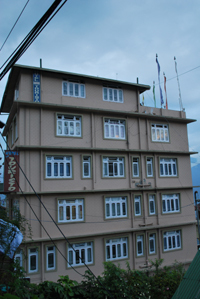 Pelling is mainly divided into three parts, the Upper Pelling, the Middle Pelling and the Lower Pelling. 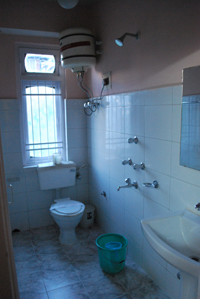 The main Hotels are mainly located at the Upper and Middle Pelling areas. Most of the people of Pelling are Buddhists and speak the Sikkimese language. The other languages spoken are Nepali, Hindi, and English. Pelling is famous for the majestic view of the magnificent Mount Kanchenjangha. On a clear day, the full fledged panoramic view of Mt. 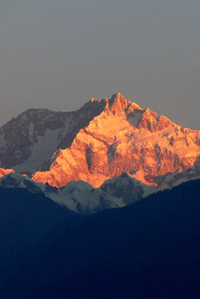 Kanchenjangha is considered to be the best view available of this magnificent mountain peak apart from Sandakphu. It also affords a panoramic view of other snow-capped Himalayan peaks. Places to visit in and around Pelling include the local monastery, the rock garden and waterfall at nearby Rimbi, the imposing double-pronged Kanchenjungha Falls, the archaic quaint Singshore Bridge, the Chhange Waterfalls, the Khecheopalri/Khechuperi Lake holy to Buddhists and ancient Pemyangtse/Pemyangshi Monastery. 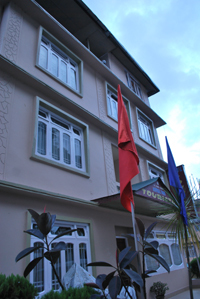 Other proximate locations to Pelling are Yuksom, Rinchenpong, Dzongri and Hee Burmiok. Pelling is very well connected with the places like Gangtok, Siliguri, and Jalpaiguri through roads and regular buses, shared jeeps, private taxis ply from these places to Pelling.